While there were a handful of supporters of Senate Bill 803, the overwhelming sentiment was in opposition. 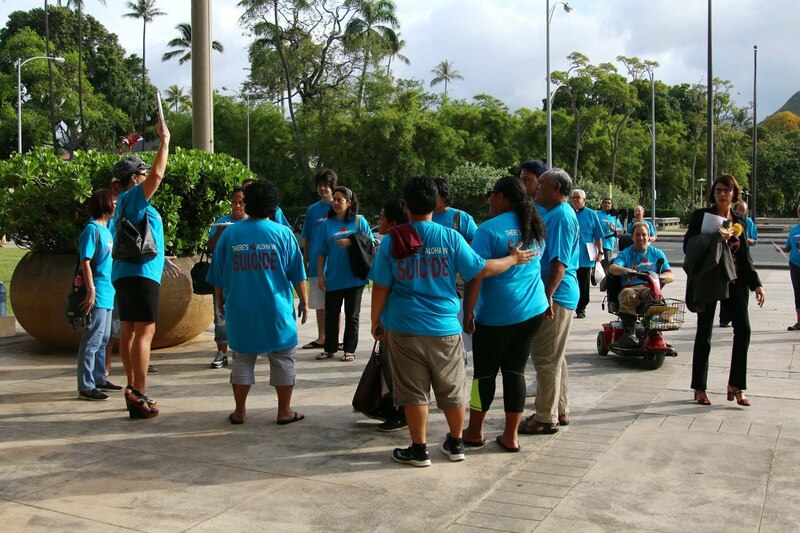 Among those testifying were Hawaiians with disabilities, elderly care providers, religious organizations, senior advocate groups, and car-accident survivors. "This bill is very scary because I think that over the course of my employment, I have also witnessed many people with terminal illness and they have outlived the six months to a year the doctors had given them," said Raelene Souza, an employee at Hawaii Centers for Independent Living, according to Hawaii News Now. Kim Howard testified, "We do not need a law that is presented to people when they are vulnerable, sick and unable to think clearly." A quadriplegic for 20 years, Howard paints art by holding a brush in her mouth. But the testimony of those who won out over crushing depression was particularly persuasive. 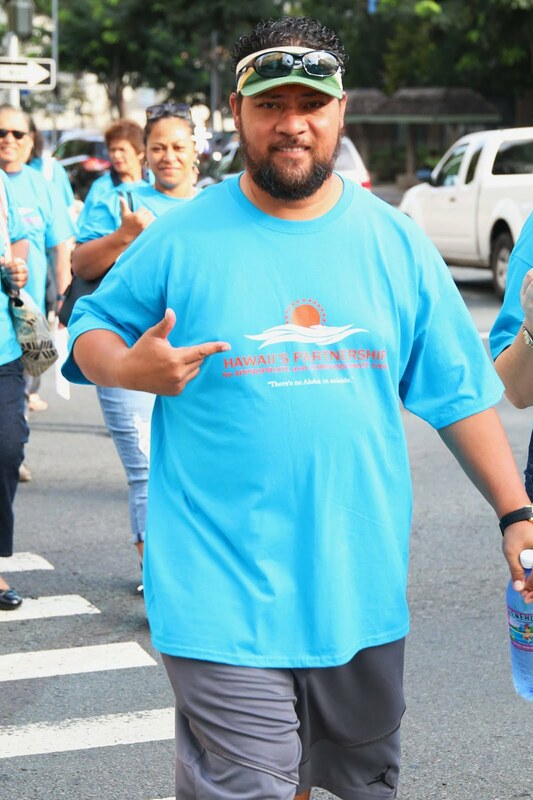 Wearing a yellow sticker saying, "No doctor prescribed death," Kevin Inouye spoke about how he thought about killing himself for five years following a car wreck. Speaking from his wheelchair, he said, "All I thought about was killing myself. I had no hope." But "As soon as my situation got a little bit better and I learned to live with my disabilities, I wanted to live again." Reyes reported that Inouye also said he "would have lied to doctors to make it happen if the law had allowed him to." Hawaii previously considered assisted suicide proposals in 2005 and 2007. As was the case Monday, the legislation failed to make it out of committee. 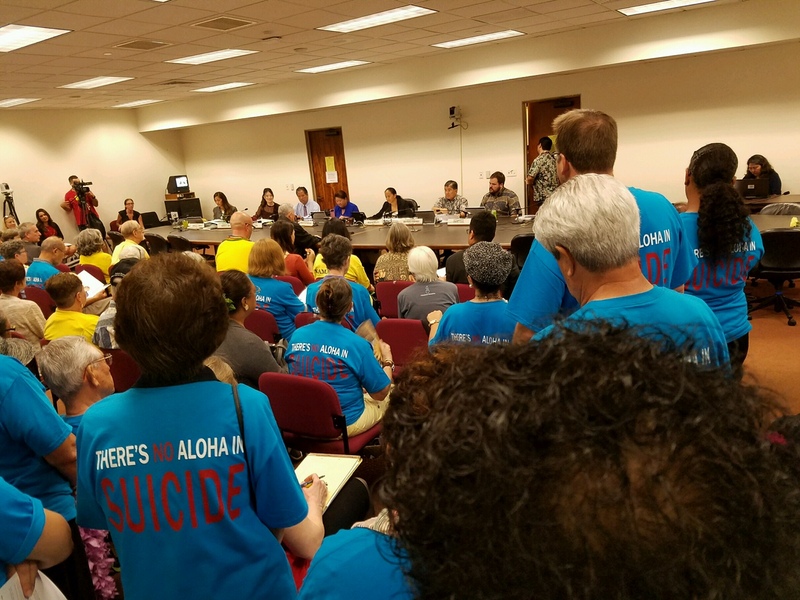 Assisted suicide is legal in Oregon [and] Washington . . . .
Allen Cardines Jr., executive director of the Hawaii Family Forum, may have had the most telling comment: "If we should kill anything, it shouldn't be our kupuna [honored elders], it should be this bill."